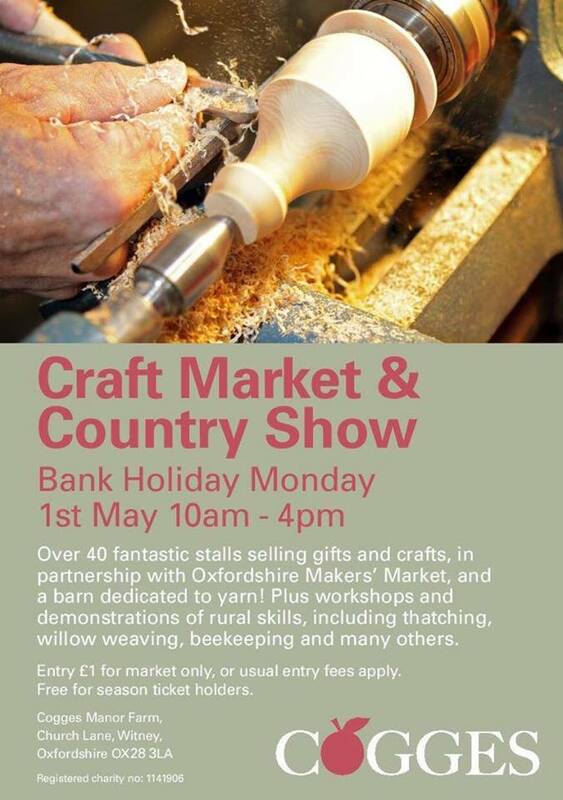 Bank Holiday Entertainment in the Oxfordshire area. 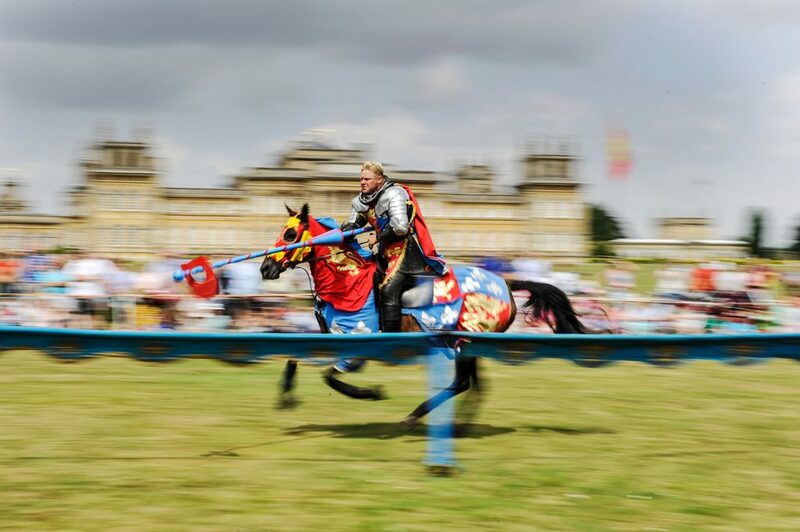 Top of the What’s On In Oxford bank holiday entertainment list is the Jousting Tournament at the beautiful Blenheim Palace. 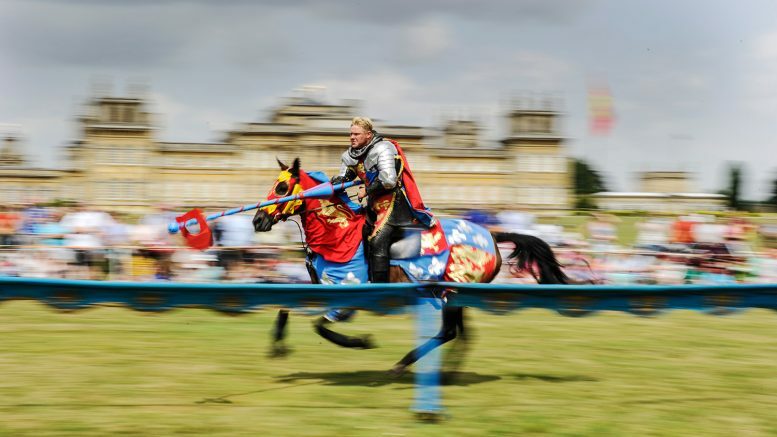 The Knights of Royal England will be at Blenheim Palace this weekend for the Spring Jousting Tournament. The whole weekend will be packed with action and entertainment for the whole family, including; archery, falconry, knights on horseback, jesters, on foot battles and puppet shows! Fish Friday and live music on Sunday. PLUS, enjoy our new extended Mediterranean, sunny, child friendly, enclosed beer garden this weekend. Why not start the Bank Holiday Weekend off with a gourmet fish meal from our Fish Friday menu. Then, enjoy a classic chilled Red Lion Sunday with the fabulous Stanley Moon Trio playing live from 5.00pm. Make the most of this weekend’s weather with a relaxing pint of cold lager, a perfectly chilled glass of wine, or a soft drink over ice in our new extended Mediterranean, enclosed and child friendly beer garden. Or sit outside the front and watch the world go by. or just pop in and enjoy. We are sure there is much more going on this Bank Holiday weekend – Let us know what your plans are!